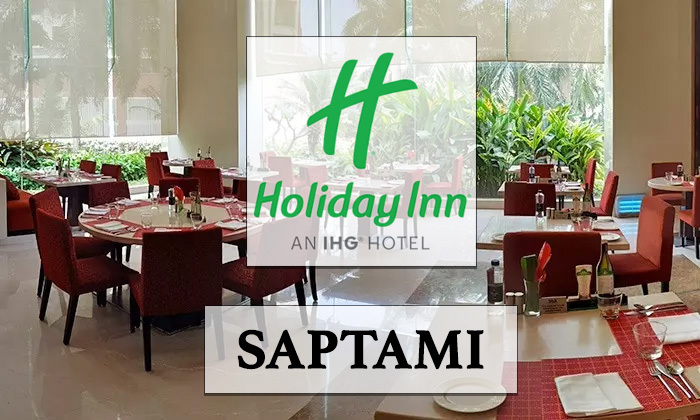 Saptami within the premises of Holiday Inn in Mumbai is a contemporary multi-cuisine all day dining restaurant with floor-to-ceiling glass walls allows amidst natural light. Saptami offers breakfast, lunch and dinner buffet apart from the elaborate à la carte menu and a well stocked bar. The various live stations offer local, regional and international specialties of Continental, North Indian, Fast Food and Thai cuisines ensuring there is something to appeal to every palate. 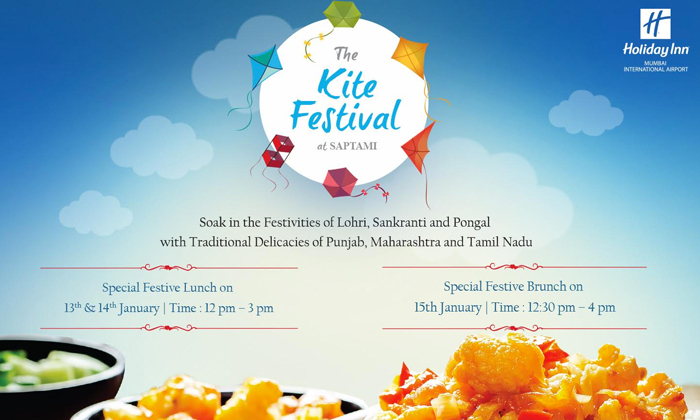 All this combined with the contemporary ambiance and efficient service makes Saptami a must visit.